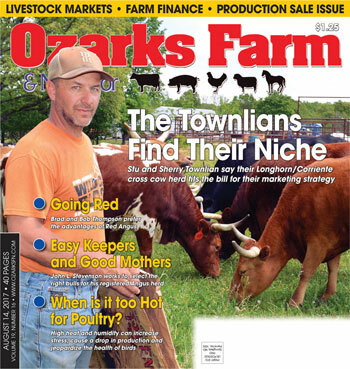 Drought in the Ozarks has reduced the growth of many summer forages that producers rely on. Johnsongrass, however, has continued to grow in many areas, even if other forages haven’t. “Johnsongrass is a warm-season grass, so it is growing more rapidly than a cool season grass, like fescue, right now,” Jill Scheidt, agronomy specialist with the University of Missouri Extension, explained. Johnsongrass is labeled as a noxious weed, but with some research and management, it can be utilized as a grazing forage for livestock. “Johnsongrass can cause problems associated with nitrates and prussic acid, and the two are commonly confused. Good fertilization followed by poor growing conditions increase the risk for high plant nitrates. Plant stress can also cause Johnsongrass to produce prussic acid. Less mature plants are more susceptible to these conditions than mature plants during summer. So if drought conditions are apparent, producers should avoid grazing Johnsongrass that is less than 2 feet tall. And, avoid grazing Johnsongrass immediately following a killing frost,” explained Dr. Shane Gadberry, professor of animal science with the University of Arkansas. “As an alternative to grazing, producers may choose to hay Johnsongrass,” Gadberry said. “Prussic acid will typically dissipate during complete curing. There have been reports of cattle deaths believed to be caused by prussic acid that remained in improperly cured (high moisture) hay.” It is important to remember that nitrates tend to accumulate in the lower portion of the stem of warm season grasses such as Johnsongrass, sorghum, Sudan and millets,” Scheidt said. “If forage is to be baled, leave 10 to 12 inches of stubble to avoid baling the most toxic part of the plant,” she added. To test Johnsongrass, “cut the lower 8 to 12 inches” of several randomly selected samples. Make sure the samples are fresh, a false nitrate reading can occur if the sample begins to dry out. If the samples test positive for nitrate presence, samples should be sent to a lab for a qualitative analysis, Scheidt said. 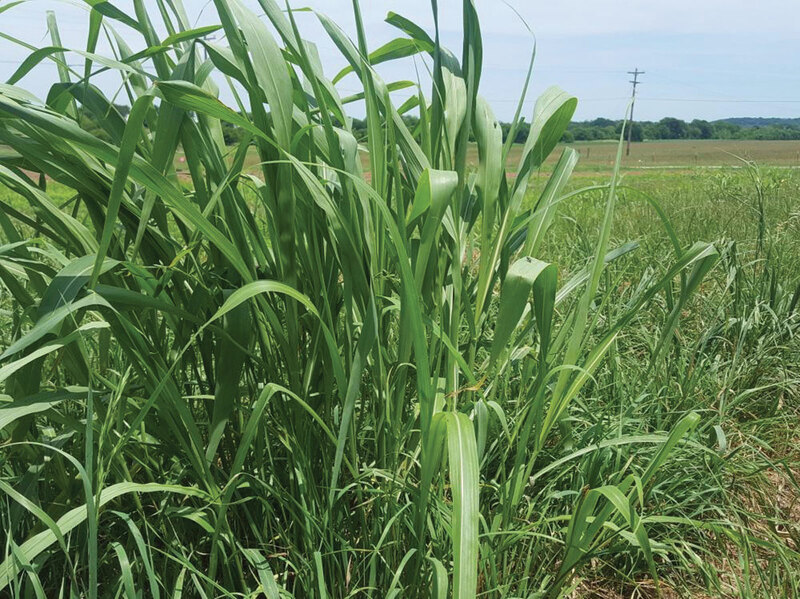 If Johnsongrass is part of the available forage producers have in their pastures, it can be safely grazed with careful management and observation. 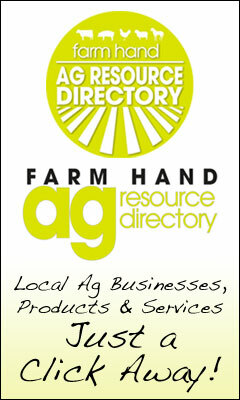 Producers should contact their local extension professionals for additional information and assistance with a grazing plan.